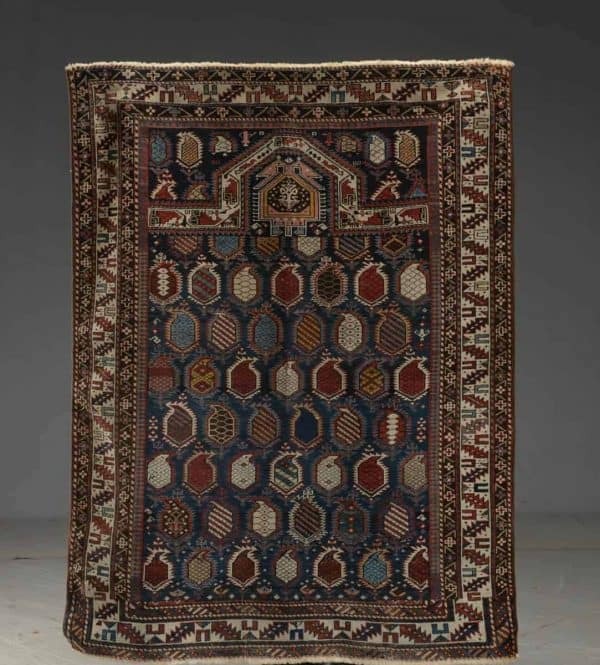 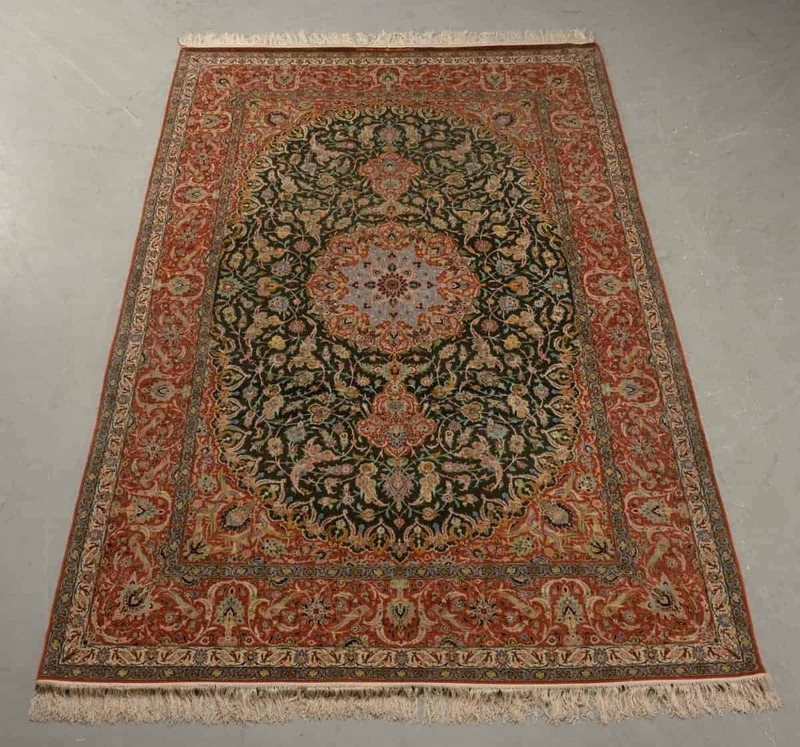 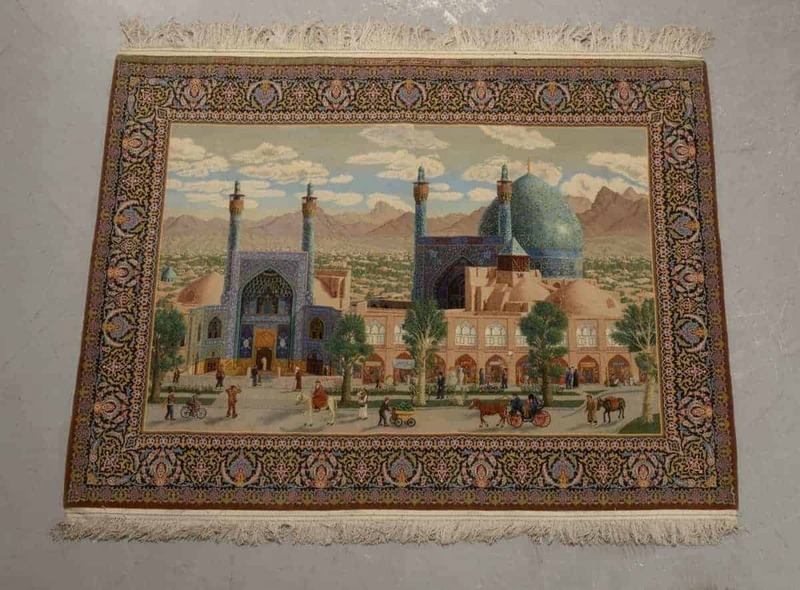 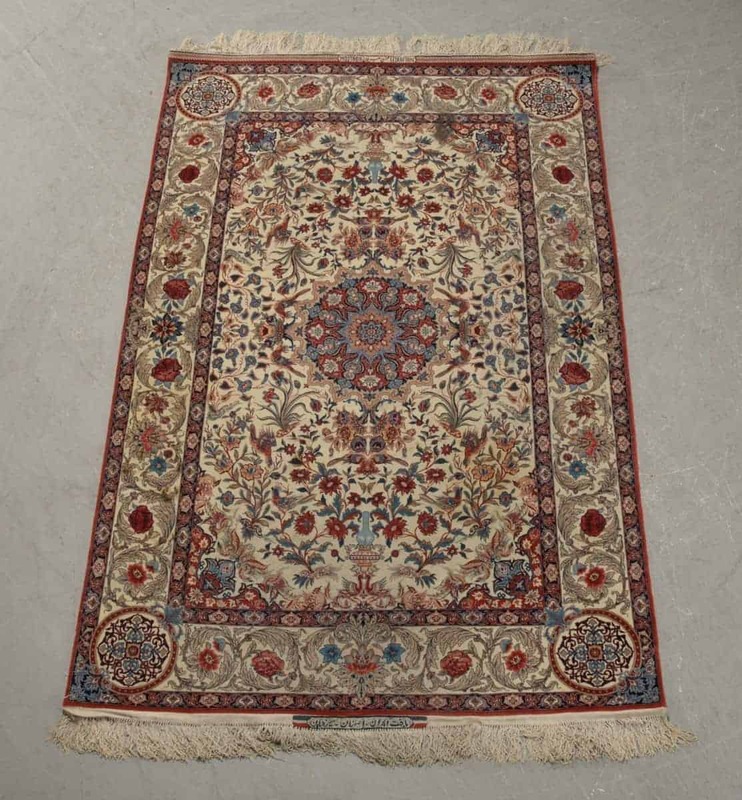 Lauritz.com holds an online Antique Rug Theme Auction from 21 November 2018 through 18 December 2018. 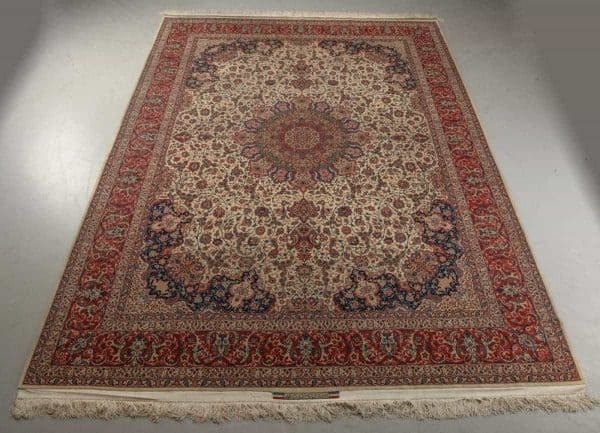 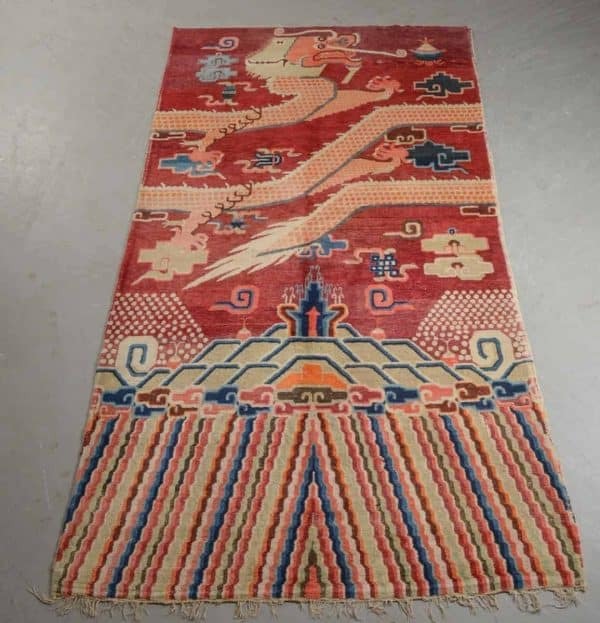 The auction includes a selection of old and antique Persian, Caucasian, East Turkestan, Chinese and India rugs. 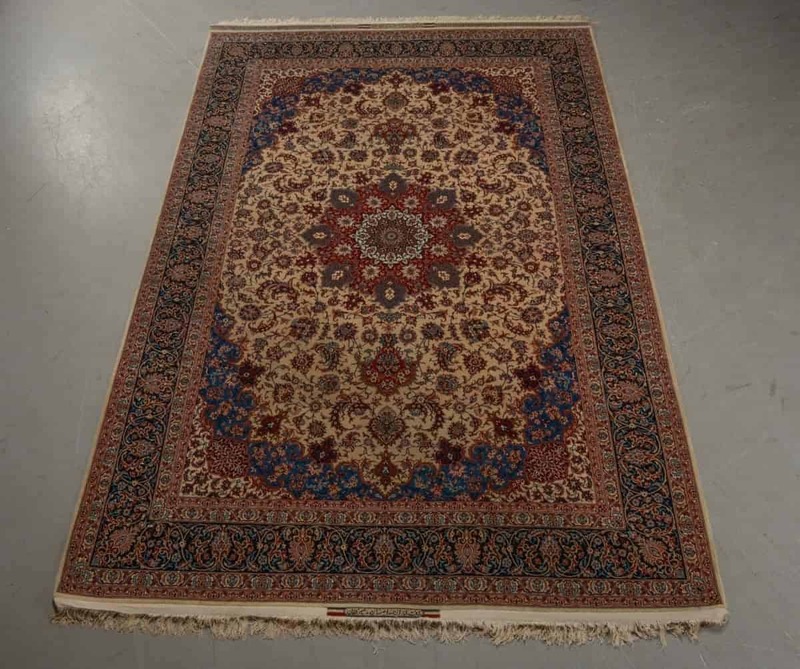 Preview is open for the public at their branch in Herlev in Greater Copenhagen Area until the end of the auctions. The online catalogue can be found at www.lauritz.com.